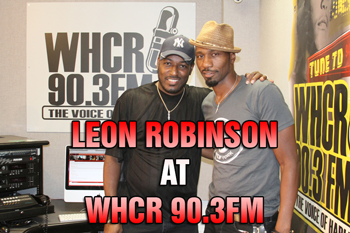 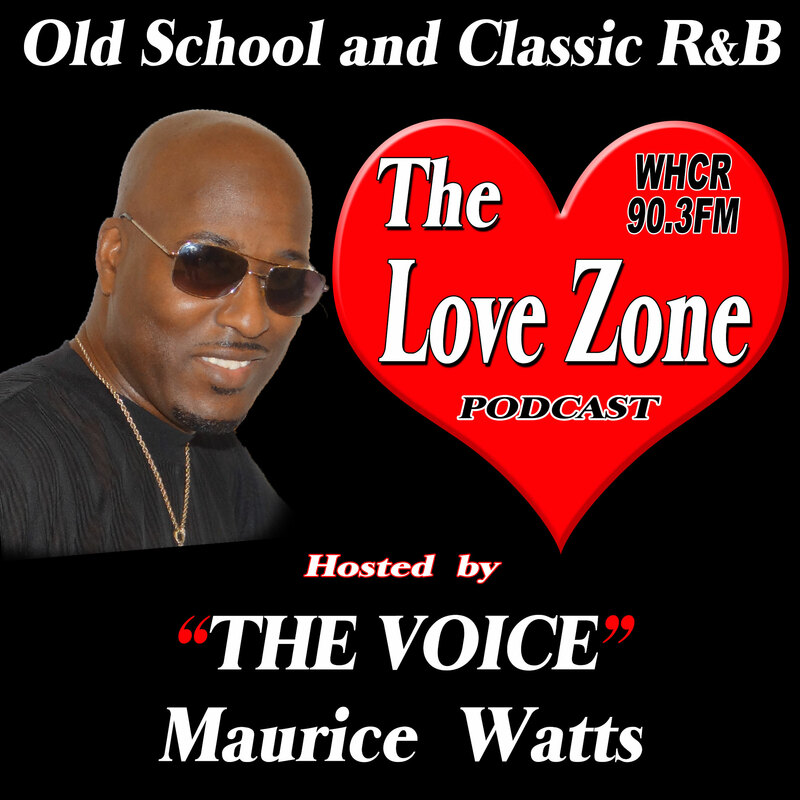 Actor/Singer/Songwriter Leon Robinson stopped by The Love Zone on WHCR 90.3FM in NYC. 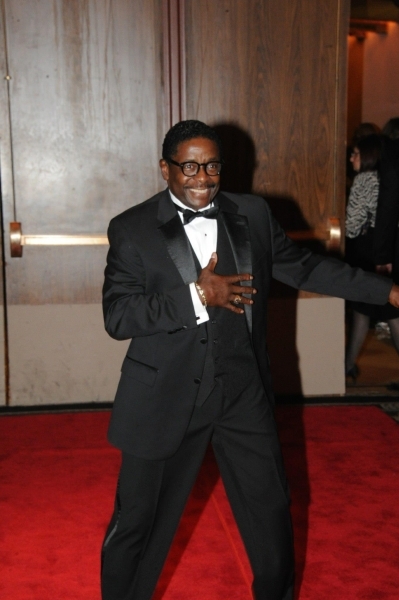 A few listeners and fans got the chance to ask him some questions and take some up close and personal photos with him. 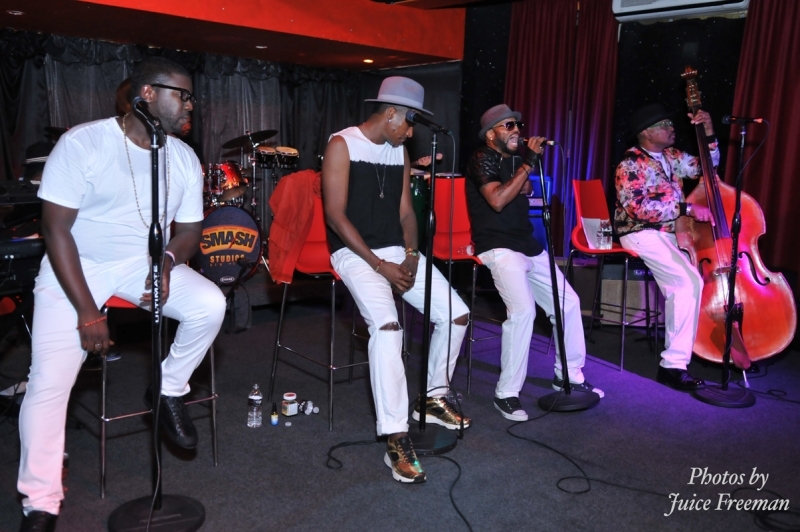 Enjoy these photos taken by Ronnie Wright. 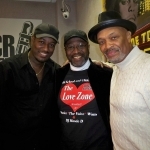 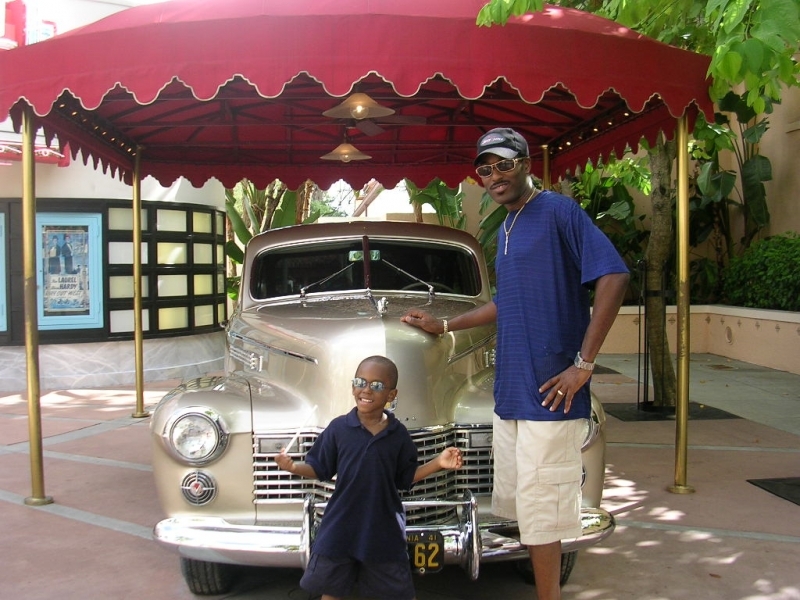 See LEON in my DVD “30 Years Behind The Mic” – Maurice “The Voice” Watts in my online store here.